UFC 194 in Las Vegas this weekend is arguably considered to be one of the most exciting and fervent fight cards in UFC history by longtime fans and casual enthusiasts alike. Although the sport is just hitting its stride in terms of popularity across the globe... here in Las Vegas professional fighting is a local pastime. 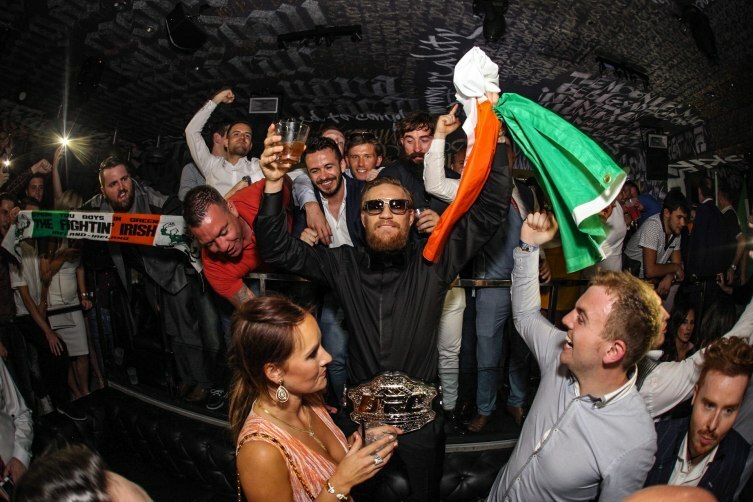 Many have deemed professional boxing to be nothing but a corpse since Mayweather's announced retirement, and octagon super-stars like interim featherweight champion Conor McGregor have ambitiously rushed to fill the hype void with braggadocio and opulence. We haven’t even made it past Christmas but 2016 already looks like it’s off to a great start. 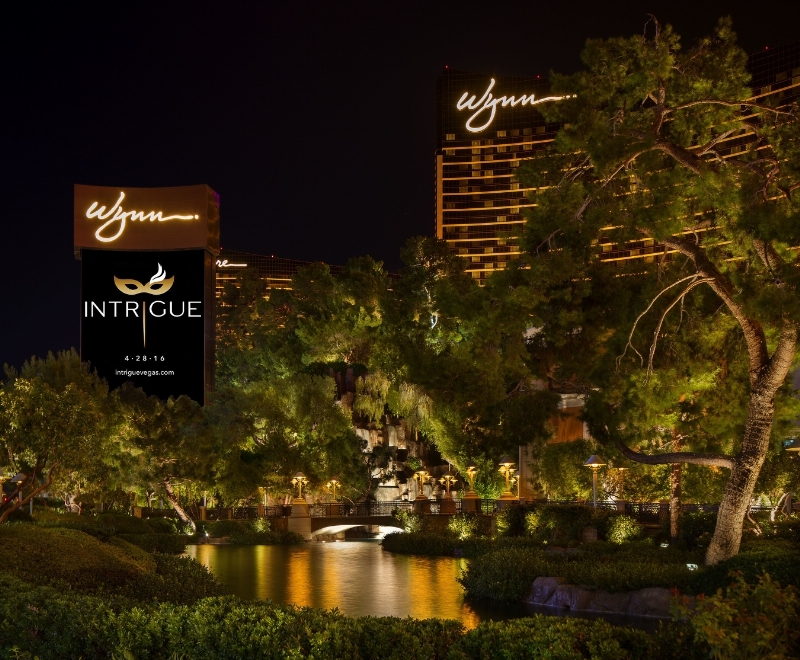 We’re excited for a few new nightlife offerings, including Intrigue at Wynn and JEWEL at Aria. If you were lucky enough to get a four-day weekend last week, and a full recharge from your daily grind... then surely you're eager to get back on a healthy nightlife routine! We know we are, because the artist lineups are certainly crescendoing until the final climax of New Year's Eve. Just because it's the holiday season doesn't mean Sin City is toning it down at all. It is quite a surreal moment when you realize that we are crossing over into the second half of a decade, and in the very infancy of the 3rd millennium no less! Vegas will of course be doing it bigger than ever, and one would be hard-pressed to find a better city to ring in the new year. With all the best artists performing along The Strip and a world-class fireworks show, we like to think Vegas gives NYC a run for it's money when it comes to NYE celebrations! We've done all the hard work for you and put up all the major nightlife events and lineups in one place! 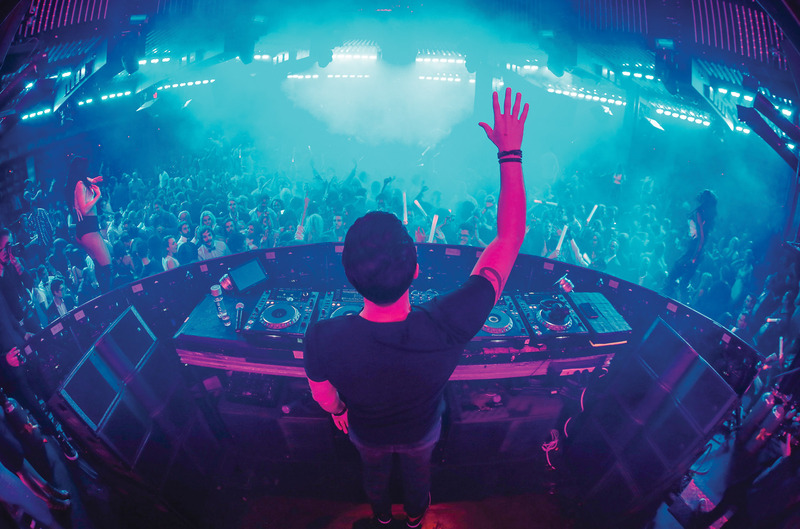 Top Party Picks This Weekend in Vegas! Hurry and get your partying in before Thanksgiving next week! Not many of us have the luxury of calling Vegas home base, and we'd venture to guess you'll likely be staying in the family guest room back home stuffing your face with turkey and pumpkin pie, and watching football. Vegas knows this and has got you covered and is putting on a spectacular weekend of party madness and debauchery! Two of the world’s best boxers are stepping into the ring for another Fight Weekend in Las Vegas. 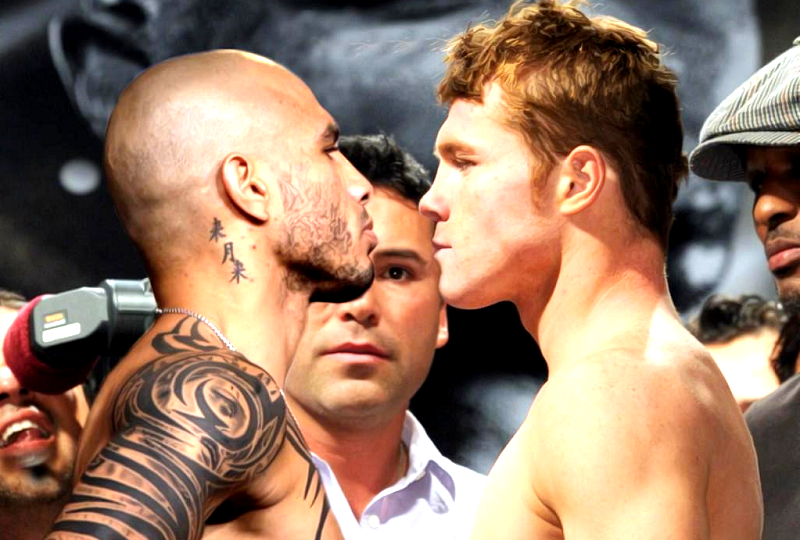 This Saturday, the Mandalay Bay Events Center will host the highly anticipated matchup between WBC Middleweight World Champion Miguel Cotto and former two-time World Champion Canelo Alvarez. After the sensationalized “Fight of the Century” between Floyd Mayweather and Manny Pacquiao ended in an anticlimactic decision on points, fans are hoping for a knockout event this weekend. Not in the mood to cook for Thanksgiving? Don’t worry, the Las Vegas feast train is rolling on a never ending track of pure deliciousness and it rarely ever stops for anything. A national holiday isn’t going to get in the way of your relaxation goals for this gluttonous occasion. If you’re actively trying to avoid being in the kitchen for Thanksgiving, you might as well treat yourself to a seriously epic meal. 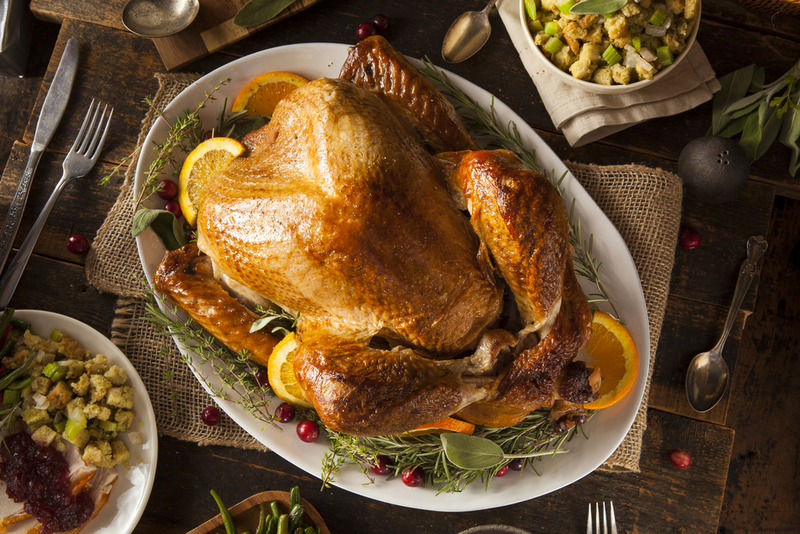 Leave the casserole pans in your cupboards and let these Las Vegas restaurants take care of your Turkey Day dinner. 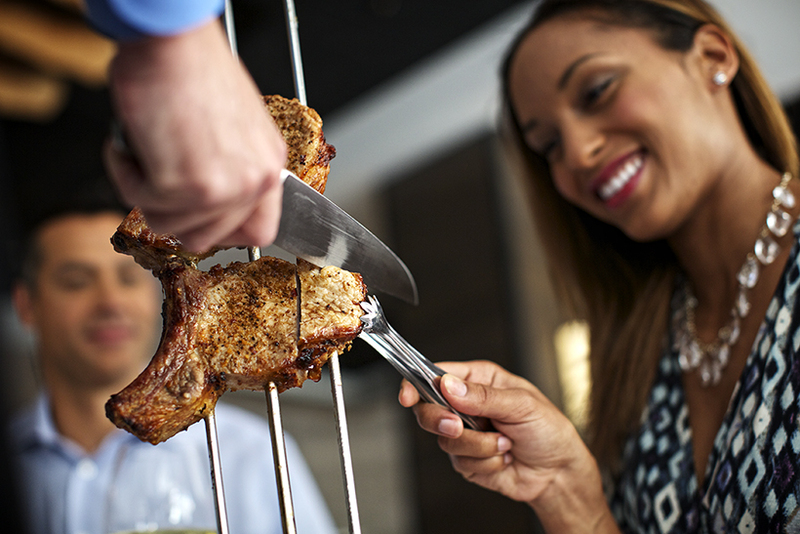 There is no shortage of dining options in Las Vegas, that much is for certain. However, when planning the perfect trip you don't want to chance picking a restaurant solely based on it's proximity to your hotel room, and everyone needs to fuel up before a night of partying. With the bevy of options at your disposal here in Sin City, selecting a restaurant can be a very daunting task. Time sure flies! We are half way through November with the Holiday season fast approaching. 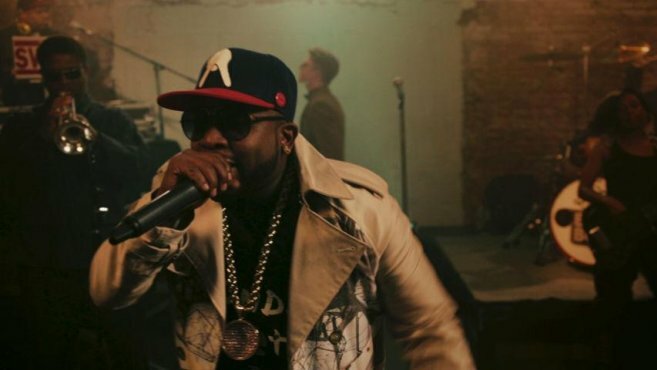 Lots of exciting things are in store for Sin City, and not just awesome musical performances. We have Canelo Alvarez and Miguel Cotto battling it out in the ring on November 21st, and of course the highly anticipated UFC 194 fight card with Jose Aldo vs. Conor McGregor on December 21st. Three brand new venues have been announced for next year, with renovations currently underway. 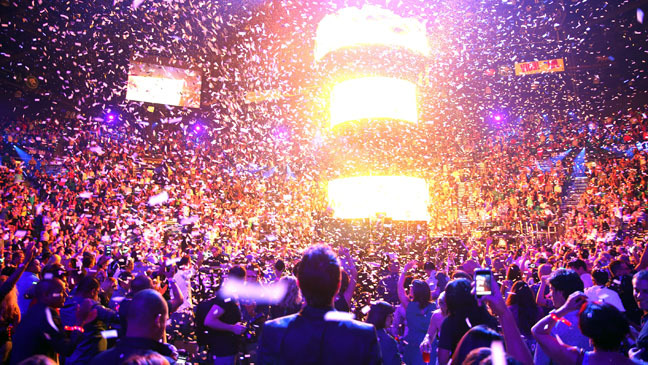 2016 already seems to be the year of revival for the nightlife industry in Las Vegas. A few weeks ago, The Hakkasan Group announced the opening of JEWEL at ARIA Resort & Casino in spring of next year. 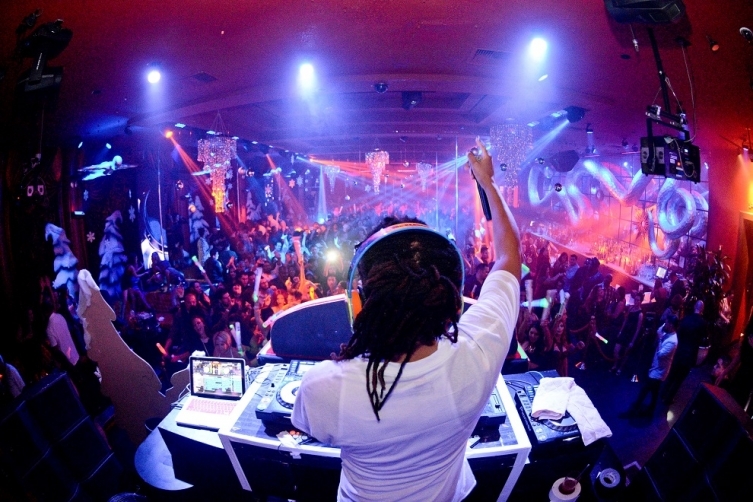 Last week, Wynn Las Vegas unveiled their new nightlife concept during Tryst Nightclub’s “Final Affair” industry party.